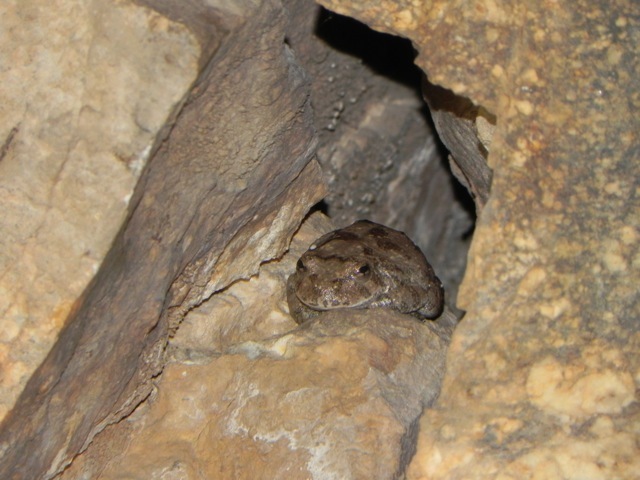 Your Daily Dose of Sabino Canyon: Now for some herps! 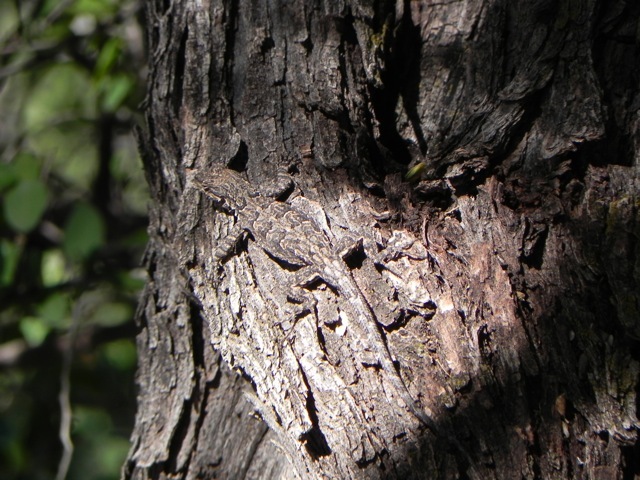 How about that camouflage? Thanks to Angie P for both photos, taken on a walk with Gary TLG (The Lizard Guy). Tree frog was seen in frog cave, tree lizard near the dam bridge.